China is the world’s leading emitter of heat-trapping gases by a wide margin. Its policies for limiting emissions will have a significant impact on the global climate for decades to come. This Guide to Chinese Climate Policy provides information on China’s emissions, the impacts of climate change in China, the history of China’s climate change policies and China’s response to climate change today. 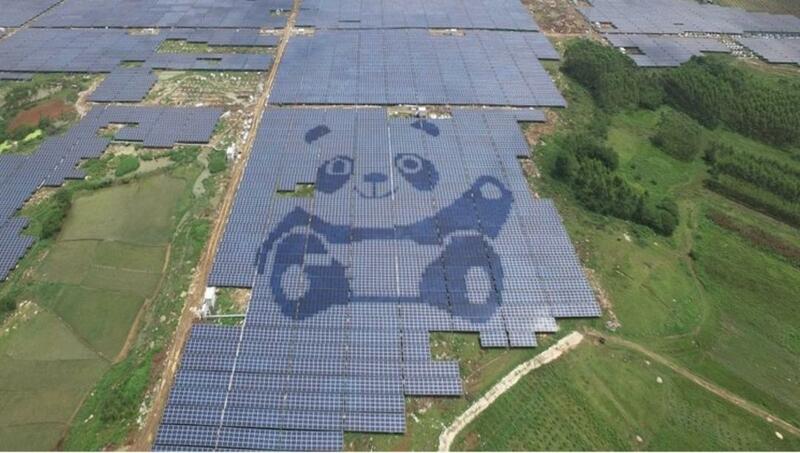 China leads the world in solar power. Roughly a third of solar power capacity in the world is in China. In 2017, more solar power capacity was added in China than in the rest of world combined. Learn more. 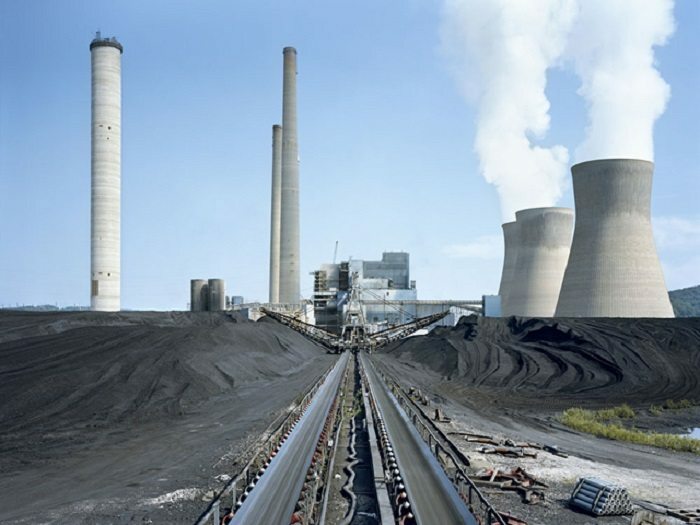 Chinese companies play a significant role in the development, construction and financing of coal plants around the world. One study found Chinese involvement in more than 100 coal-fired power plants in planning or under construction in Belt and Road countries as of May 2017. Learn more. 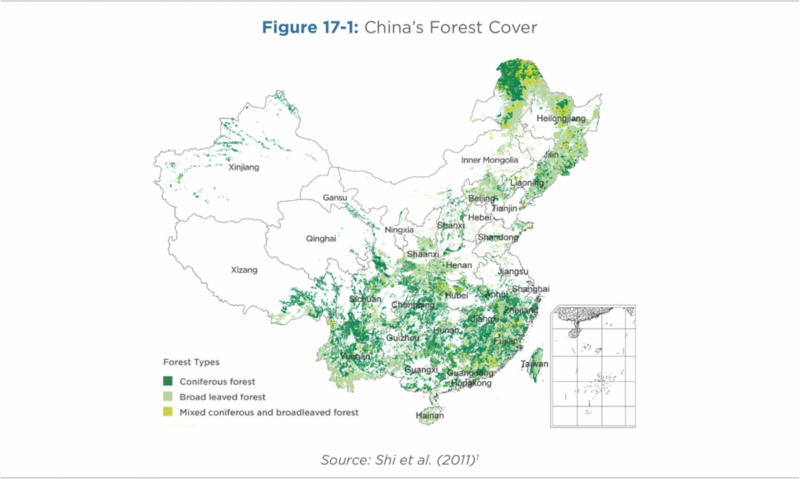 Forests cover large parts of southern China and much of China’s far northeast. China’s Natural Forest Conservation Program is the largest forest conservation program in the world. It includes massive tree-planting programs, an expansion of forest reserves and a ban on logging in primary forests. Learn more.